I have been wanting to photograph Donald Trump rally for a while now. So when I found out that he was coming to Macon, about an hour and a half south of Atlanta, I pitched it to The New York Times. They said they wanted coverage, and I was one happy photographer. 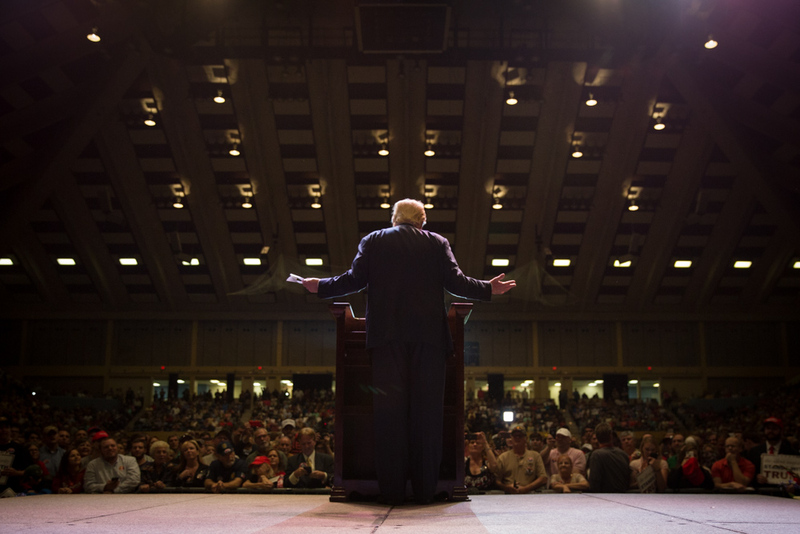 Sure, I wanted to photograph Trump himself … but like many things, the real story lies on the periphery. And that’s what I really wanted — the people, the colors, the personalities that come to life for an event like this. 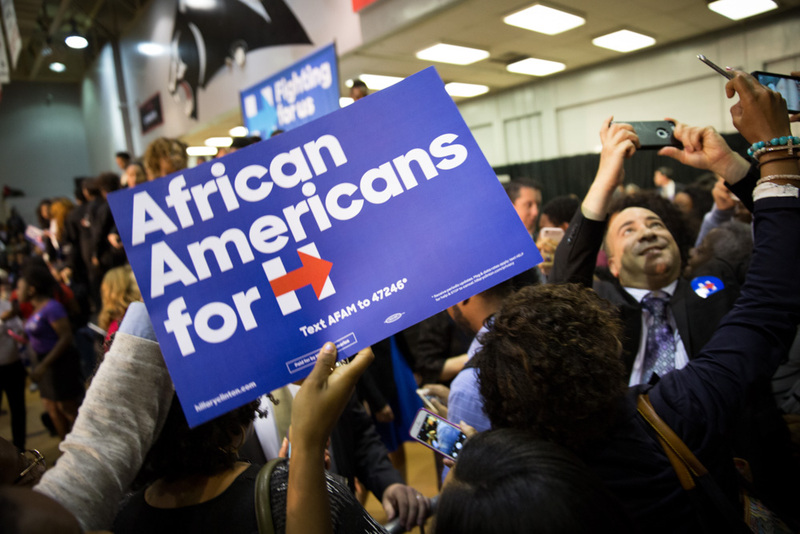 Hillary stopped in Atlanta last Friday, for the launch of the African Americans for Hillary at Clark Atlanta University. I have covered other political events, but this was my first time photographing the former First Lady. Political events are always insanely interesting to me … I get to see the candidate and their political machine up close. From Secret Service to how the crowds are managed, it’s all part of the show.